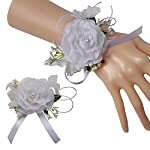 Packing: 1 pcs Wrist flower and 1 pcs corsages. 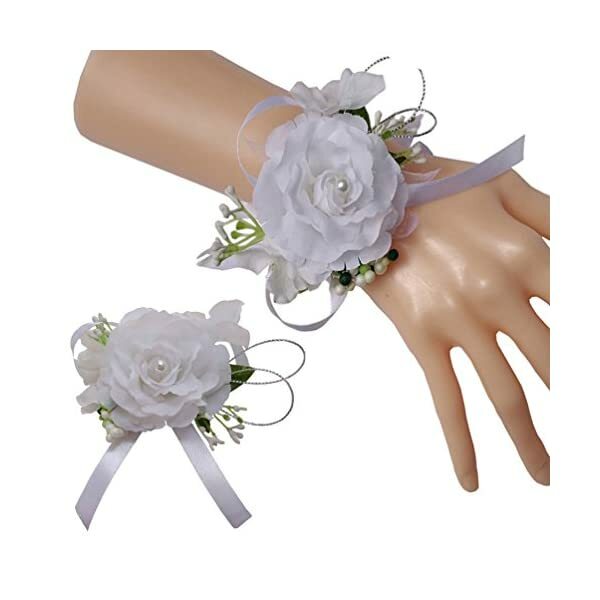 This wrist flower is home made, appropriate for the bride and bridesmaids,Additionally appropriate for celebrations, dances and different formal events.When you have any questions, you’ll be able to ask us, we will be able to reply inside 24 hours. 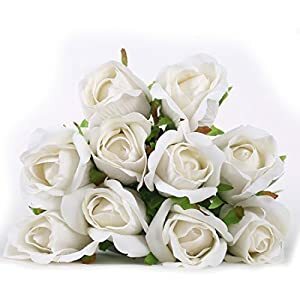 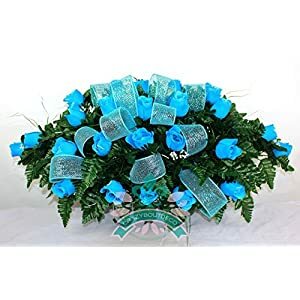 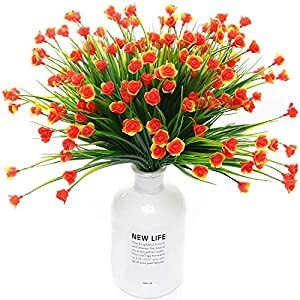 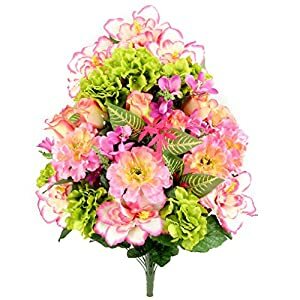 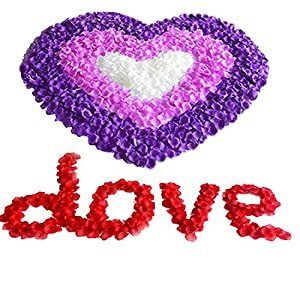 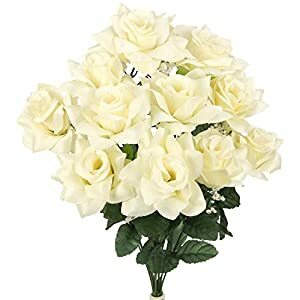 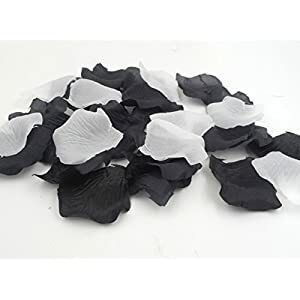 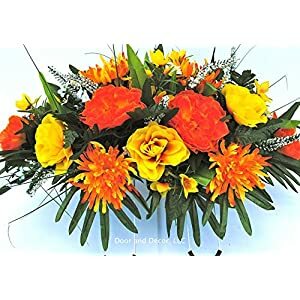 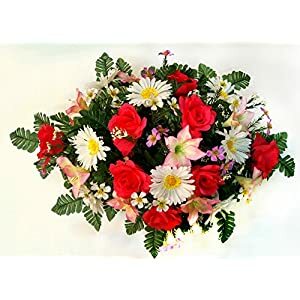 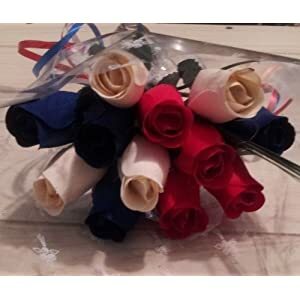 Wedding decoration fleurs artificielles appropriate for bride bridesmaid wrist, absolute best for house decoration, banquet, birthday celebration, promenade for a marriage et.